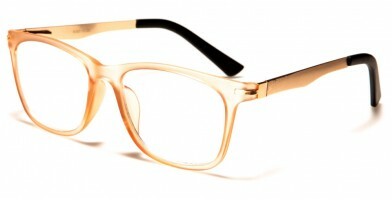 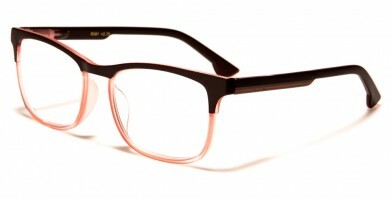 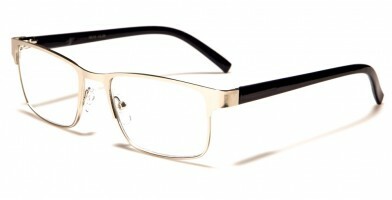 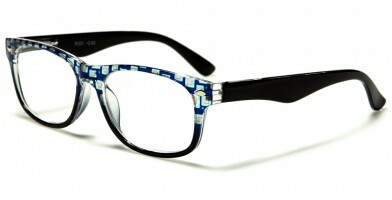 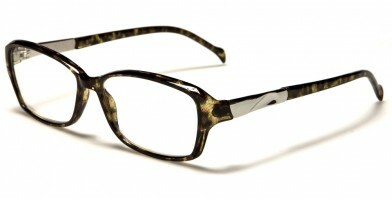 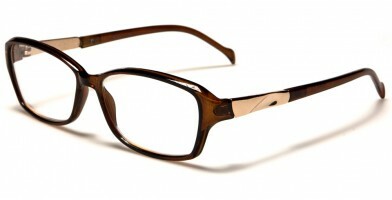 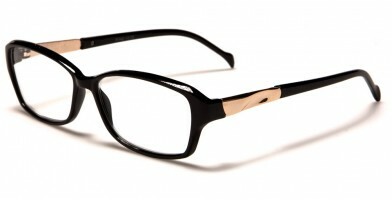 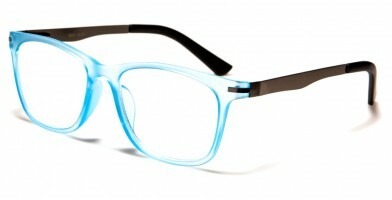 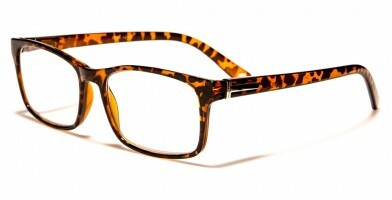 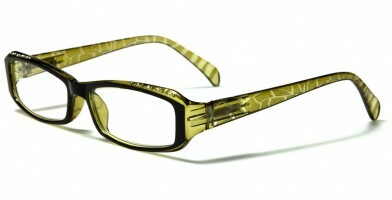 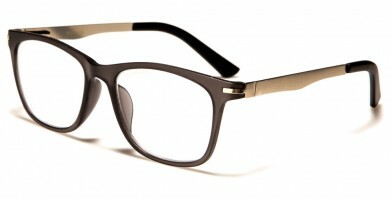 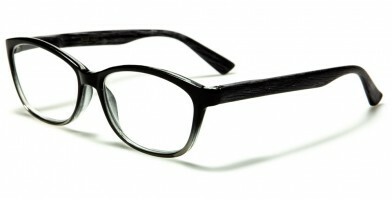 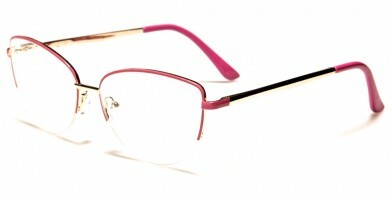 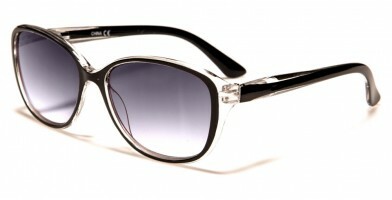 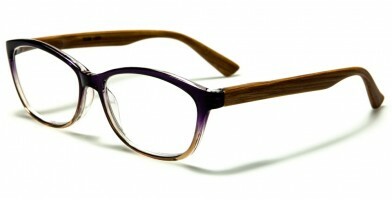 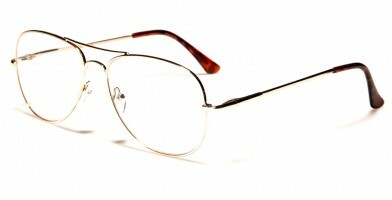 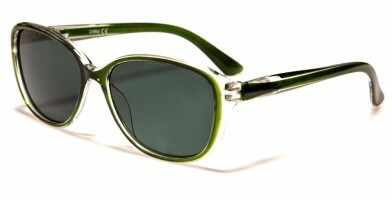 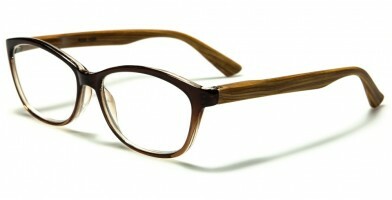 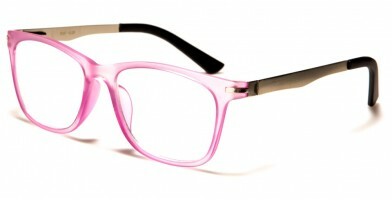 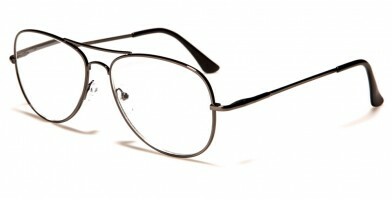 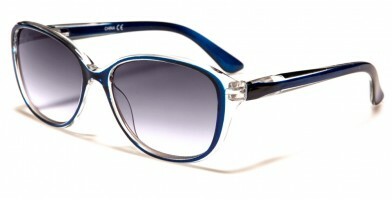 Olympic Eyewear offers a variety of women's reading glasses wholesale. 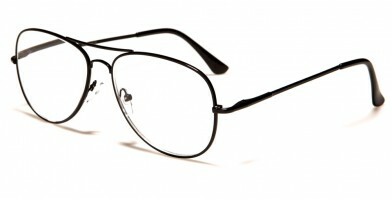 Many of these reading glasses offer adjustable nosepieces, which make them easy to customize for personal fit. 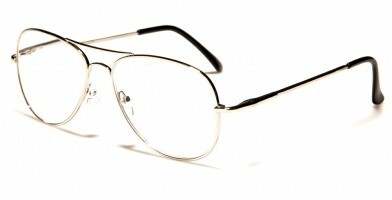 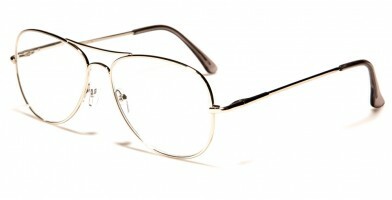 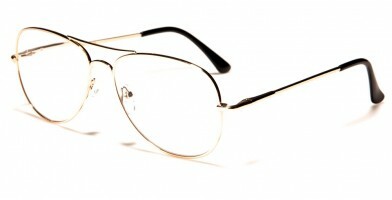 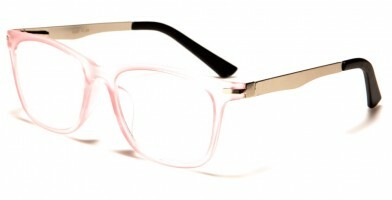 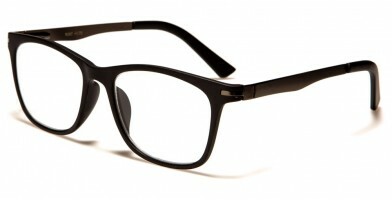 The most popular styles of women's reading glasses include rectangular, round, semi-rimless and classic. 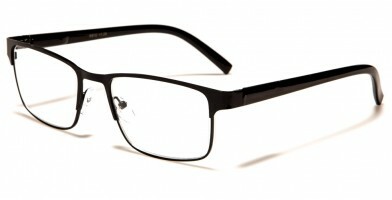 The latest generation of reading glasses has a youthful edginess that brings a playful, sassy look that seamlessly incorporates fashion and clear focus into one single element. 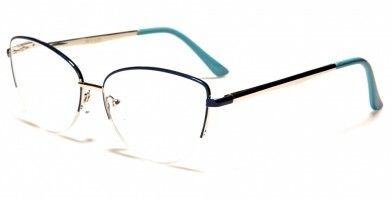 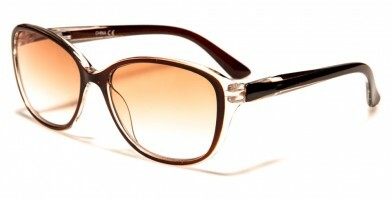 Available by the dozen from Olympic Eyewear, these readers are perfect for a variety of retailers to carry, including boutiques, big box stores, bookstores and other shops.